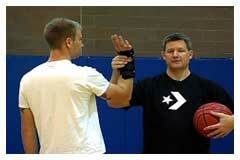 Str8 Shooter - Help your Jump Shot, 3 Pointer and Free Throw today! 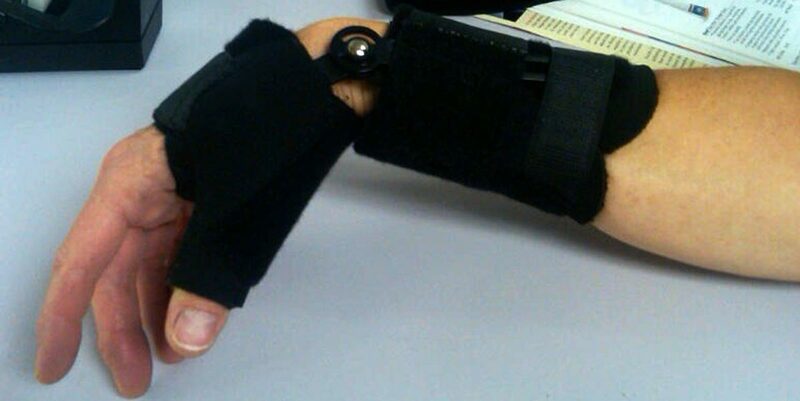 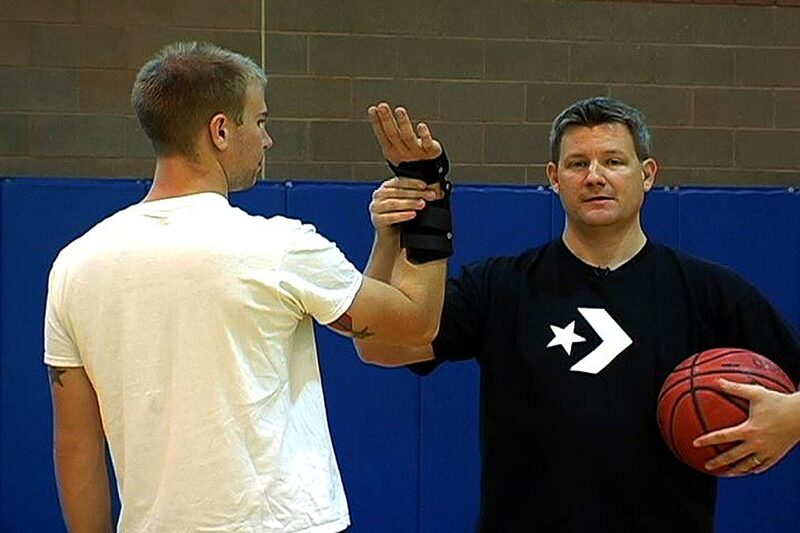 Str8 Shooter will help eliminate shooters missing Left and Right! 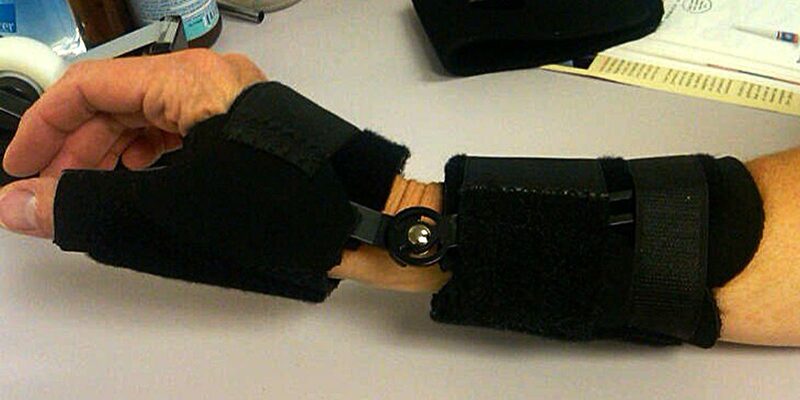 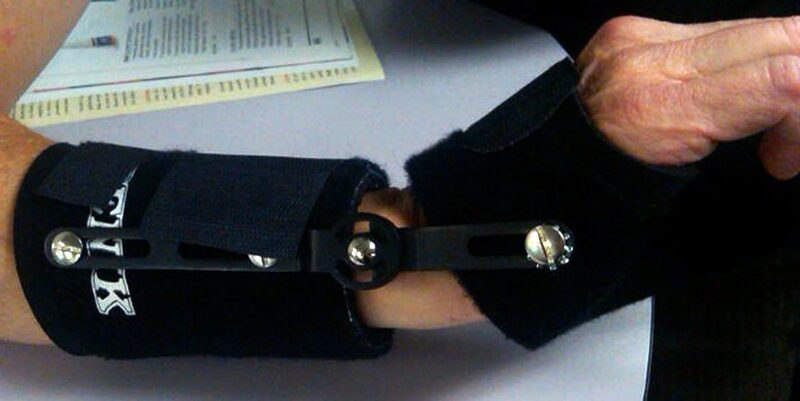 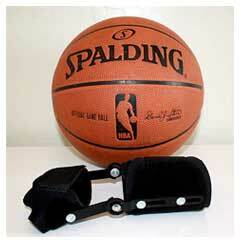 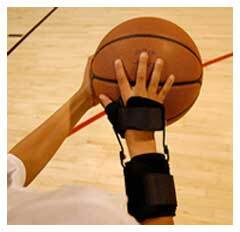 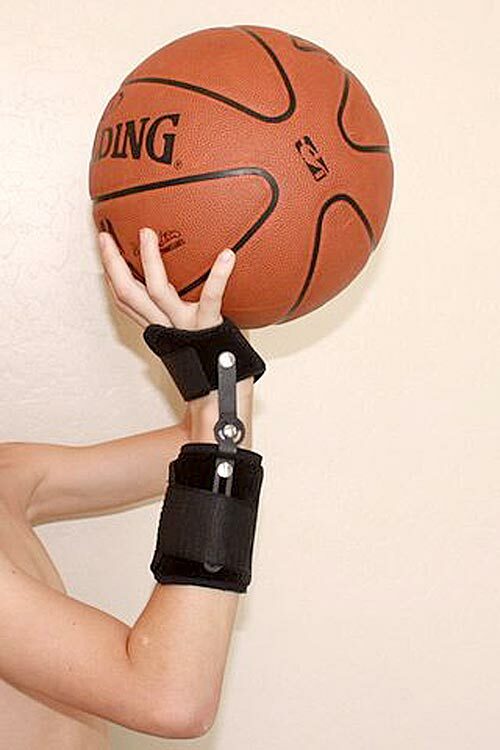 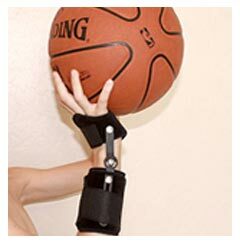 This training device will make your Jump Shot, 3 Pointer and Free Throw feel better, easier, and STRAIGHT! 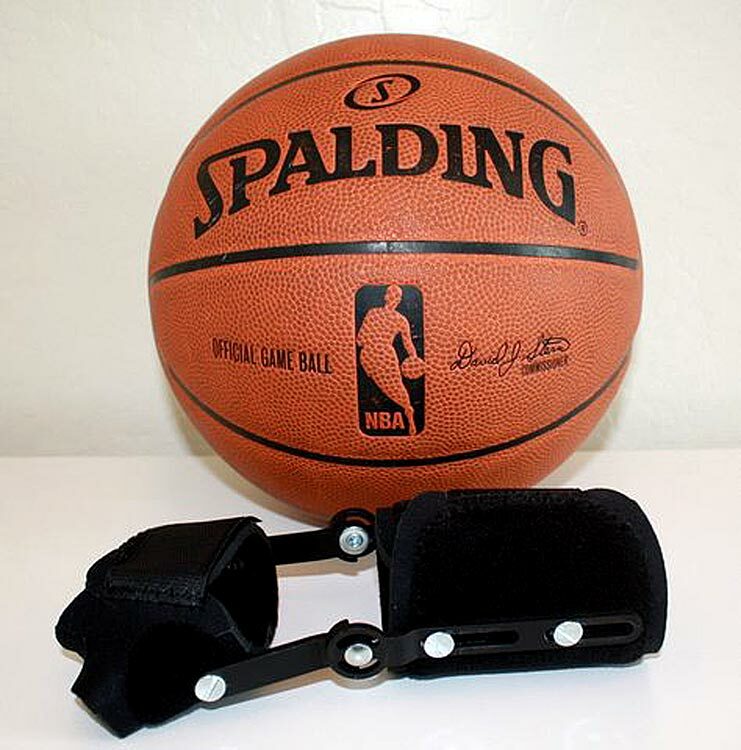 If you would like to buy a Str8 Shooter of your own please vist the Str8 Shooter Store, or contact us. 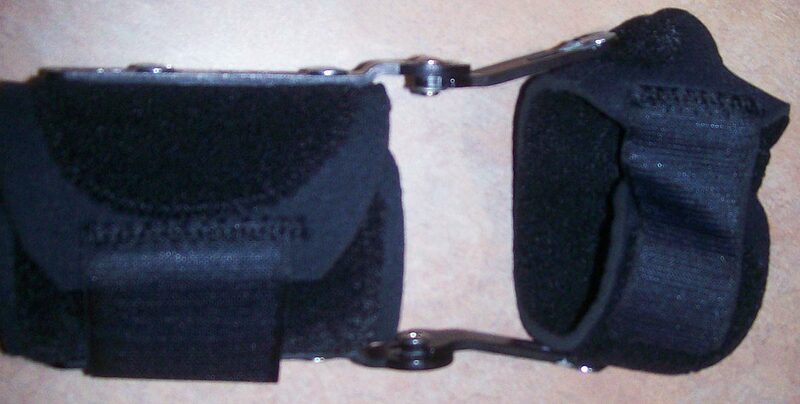 Designed and managed by Michael Ganschow-Green and Jeffrey Hogan of Intraform, Inc.